As with any business these days, the moving business is full of companies that want to come to your house with a truck and start putting your furniture on it. That doesn’t mean that they are all created equal, though. While many are doing it, only a few are doing it the right way. Don’t trust just anyone to come over and start putting your valuables on a truck to go across country. Here is what to expect from a good moving company. The estimate is one of the most important parts of the moving job. 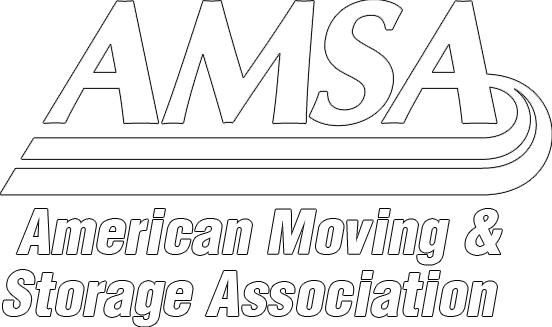 Having a trained eye come out and tell you exactly what is going to be needed, roughly how long, and roughly how much is essential to a good moving job. A good company will tell you everything up front and give you a fair estimate while a bad one will not inform you of other things like shuttle costs or extra labour. We are always up front with our costs, and our years of experience have given us the ability to tell just how much you are going to pay as accurately as possible. You might not think that a company that does manual labour and packs cardboard boxes would have a uniform. That’s because you’ve probably been dealing with less-than-stellar companies. One that you can trust will have movers that are either well-dressed or ones that wear uniforms. A bad company will have workers that don’t care about their appearance. We know that anyone who comes to your home is a reflection of our business, and that is why we require a certain level of dress. Any company that cares about its customers is going to take their time, do things right, and make sure that everything is safe. This includes your possessions and your home. A company that doesn’t care will rush things and try to get in and out as quickly as possible. Here at King’s Transfer, we make sure to do all of the proper safety precautions and treat your valuables and home with respect. Moving is a big deal and can be very stressful. You don’t want to also worry about the quality of mover coming to your home. There are a lot of companies out there that don’t care. That’s why you should know what to expect from a good moving company. We always make sure to go the extra mile for our valued customers.